Kona Aloha is extremely strong and durable thanks to its thermo mould construction. 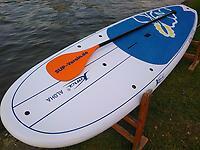 This board is the perfect choice for rental establishments who are looking for a long lasting board. 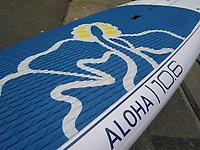 Kona Aloha will make every beginner happy and is also an excellent choice for recreational paddling. 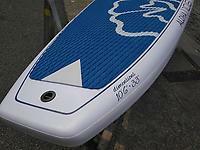 It is stable yet with a good glide. • Unverbindliche Preisempfehlung (UPE): 823,00 €, inkl. MwSt.